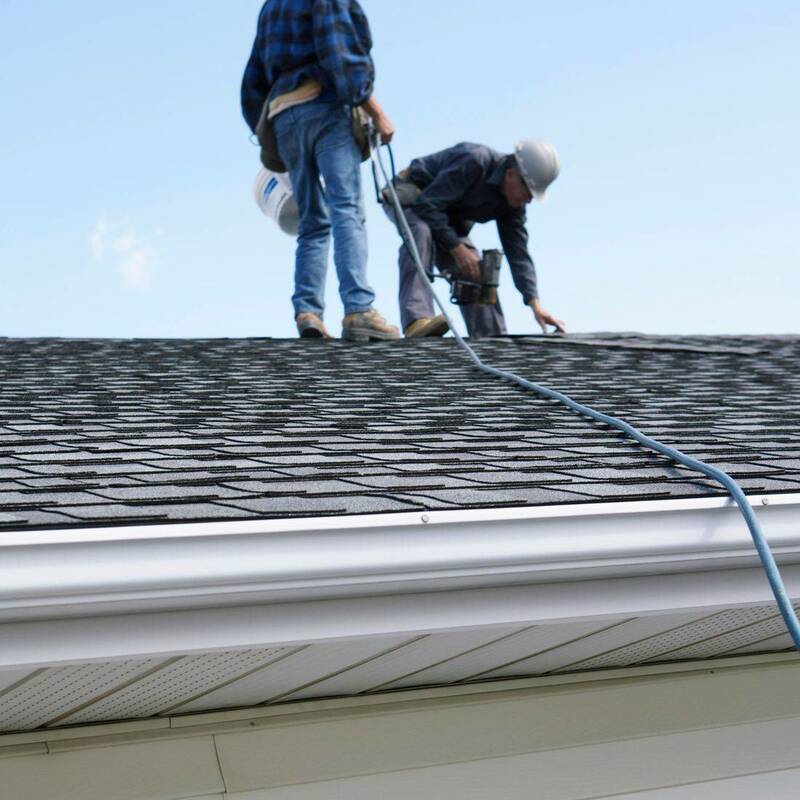 Whether you need a complete replacement or just the repairing and mending of a current roof, The One Man Team will have our crew on the top of your home ASAP. We do not shy away from commercial work either, and will professionally maintain or install roofs for your place of business. 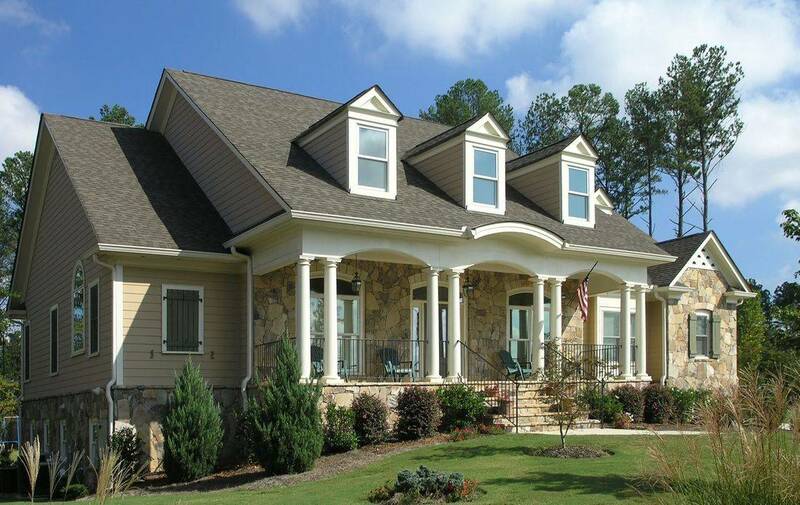 Our painting experts know the ins and outs of both exterior and interior paint. We will help navigate through the plethora of paint products to determine what is best for your home or place of business, and will even lend a hand in picking the color. 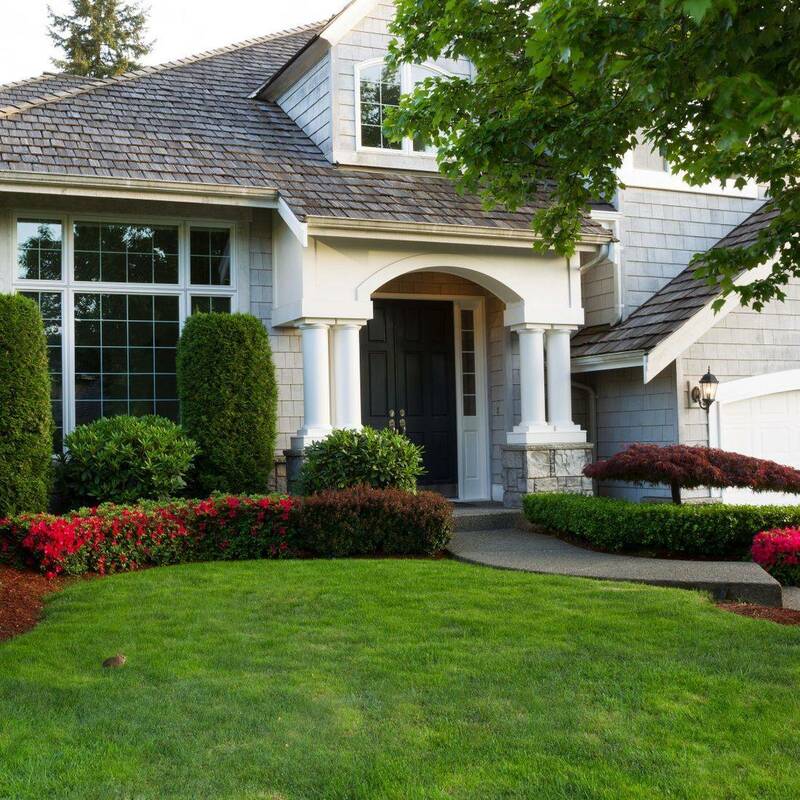 Our all-encompassing home services can include repairs, remodels, installations, and just about anything under your roof. Our customers are always pleasantly surprised by how many different things they can hire us to do for them. 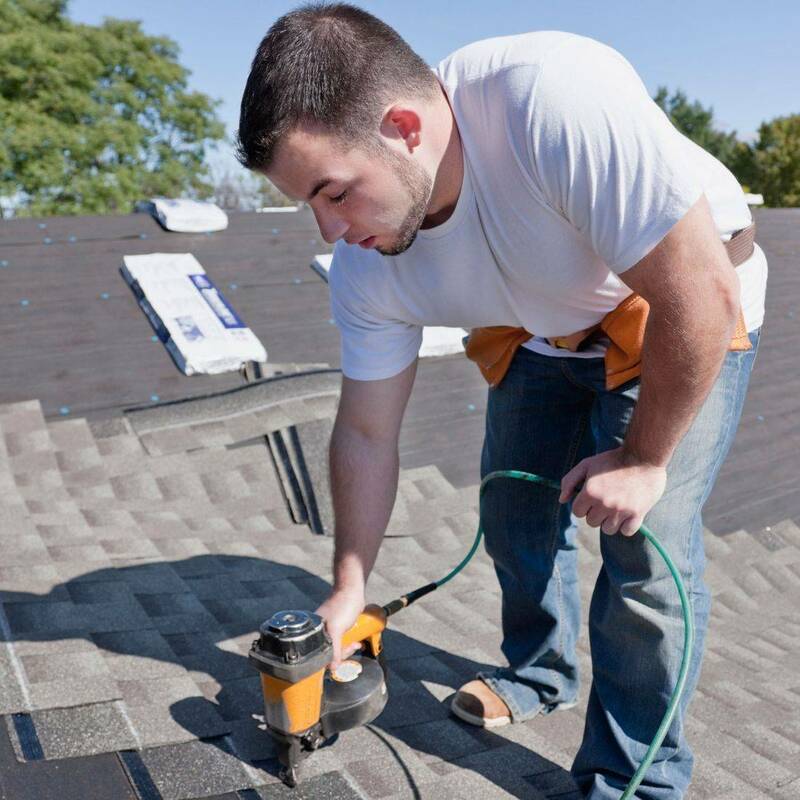 Look no further than The One Man Team for any commercial or residential contracting work concerning roofs and everything underneath, including all roofing work, interior and exterior painting, and all home repairs or remodels. While we're up doing your roof, you might as well have us do your tree service since we offer a variety of maintenance and removal services for your tall green friends. If you can think of it, we most likely can take care of it.